At A Cut Above Exteriors, we want you to have the best remodels possible and this means improving in various areas to boost form and function for the home. One of the areas we are keen on improving for you is energy efficiency. Everyone uses energy at home but not all homes are energy-efficient, and that means money lost through high energy use. In partnership with the Energy Trust of Oregon, we want to help make sure that you benefit from an energy-efficient remodel. 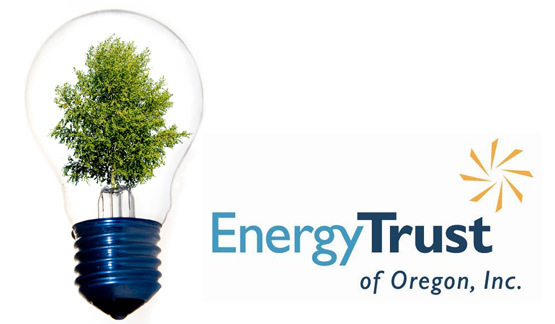 What’s the Energy Trust of Oregon? The Energy Trust of Oregon has transformed 600,000 homes and businesses into energy-efficient sites, resulting in $5.6 billion saved on utility bills and 17.4 million tons of carbon dioxide avoided. There are many ways to improve your property’s overall energy efficiency level and the Energy Trust is here to help you figure out the best solution for you. But more than just providing you with energy-efficient solutions, the Energy Trust offers incentives if you make the move and adopt a more energy-efficient home. To make the change easier for you, they can also help you in finding the right contractor to assist you. One of the home improvement projects you can focus on if you want to improve energy efficiency in your home is window replacement. Windows play a big part in regulating energy use, after all, especially when you use ENERGY STAR-qualified replacements. How does replacing a window help make your home more energy-efficient? New windows are tight-fitting, effectively sealing the home to keep indoor air in and outdoor air out. This stabilizes indoor temperature, which then keeps your HVAC system from overworking. Without unnecessarily used energy, you start saving on your energy bill. 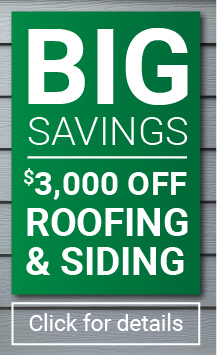 To learn more about making your home more energy-efficient, just give A Cut Above Exteriors a call at 503.334.0733. You may also use our online form to contact us.